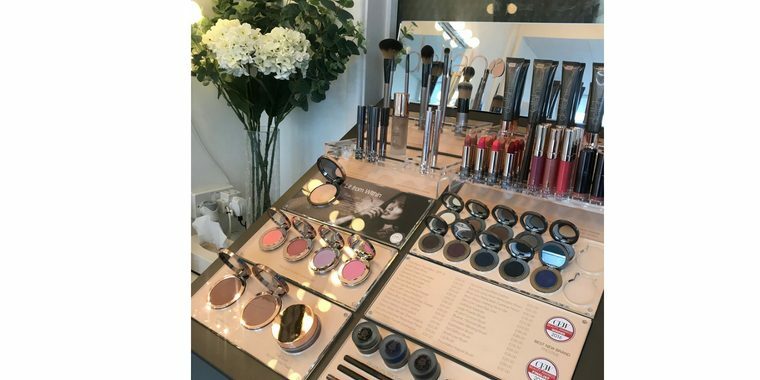 Whether it’s a special occasion, first date, or event like a wedding or your prom, HI Therapies can help create the perfect look using Delilah make-up. Our make-up gives flawless, long-lasting coverage with minimal product application. This British make-up brand was created by make-up artists and is specially designed for the camera.